﻿﻿ Not too long ago I was sent a screen shot of a post on FaceBook (I don’t do FaceBook, so someone had to send it to me) – check out the picture with this post for the message. When I read the post I realized that while I live and lead according to what works for me, the core values of the organization I work for, and my personal core values, my efforts to become my best self have the capacity to positively affect people I didn’t even know were paying close attention. People I never would have thought were finding inspiration in anything I do, however, were telling me the opposite, and were indicating that my decisions about my own life, the way I led, and taking chances on them had inspired them to take chances in their own lives. I started to think about all the people who motivate and inspire me just by being themselves, and I surmised that they (we) are all leading by accident. We do our thing for our own reasons. But by being true to that thing, we may very well help people find their own thing, perhaps by creating a path that didn’t exist or illuminating one so others can see it. 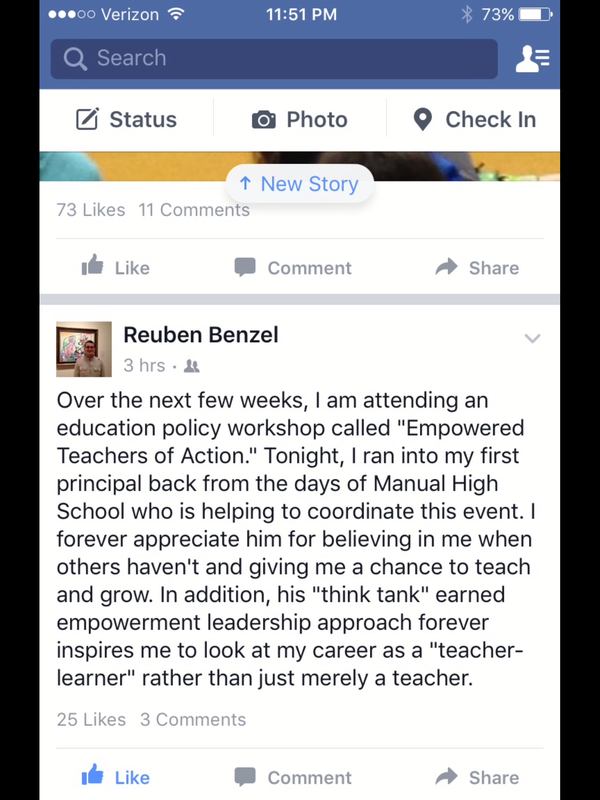 Hum… could it be this what empowerment really looks like? Even if we don’t get to hear about how our lives affect others, they do. We are all leaders by accident in our own ways. Just as Dr. Alexander Fleming stumbled onto Penicillan in the 1920’s we stumble our way into others’ lives. 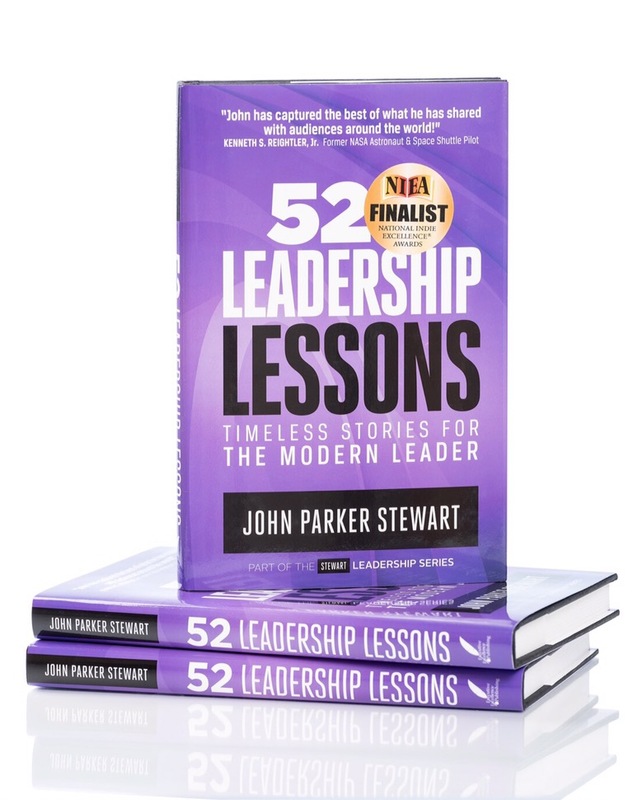 Leadership lesson #14 from John Parker Stewart in 52 Leadership Lessons: Timeless Stories For The Modern Leader, told the story of how Dr. Fleming discovered the bacteria killing mold, Penicillan, by accident. It ultimately took two other scientists to help make commercial production of Penicillan a reality. Had it not been for Dr. Fleming’s belief in what the accidental discover could do for humanity, who knows what would have happened, or where we would be today. Even though in the formal sense we may not be leading that all the time – in our jobs, in our roles as parents, siblings, friends, et cetera; we really are being a leader (by accident) every moment of every day. The post from Reuben drove home for me the absolute truth of that statement. We may not be motivated by the desire to demonstrate leadership qualities when we become the arbiters of our own, most authentic lives, but we kind of can’t help it, it seems. So, go out there and lead by accident and intentionality.